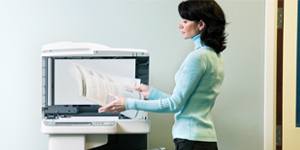 Infostar is your complete printer and copier management, consumable supply and maintenance service provider. 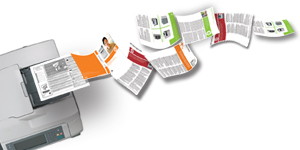 We have the experience and knowledge to help you gain control your print and copy spending. Many companies have adopted our managed print services, and has gain visibility and keep spending in check. We do all this through our flagship service - Total Print Management Solutions (TPM). Our TPM solutions is an integrated package of products, software solutions and services. This ensures you have a robust networked printing and copying infrastructure that is easy to manage, and the flexibility to meet the needs of the business today and in the future. If your business is like most, your printing and imaging infrastructure probably consists of too much equipment scattered across various departments, divisions, floors and buildings. HP and its partners provide world-class solutions that monitor, control, and provide data on printer usage that can help minimize the total cost of ownership.